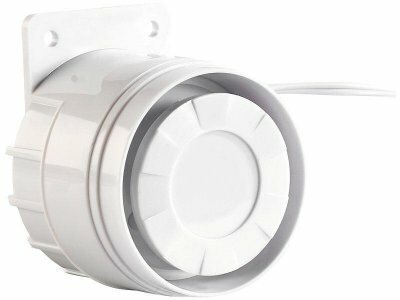 Very loud indoor siren (110 dB/A) with 1 m cable for connection to the alarm centre or the telephone dialer. 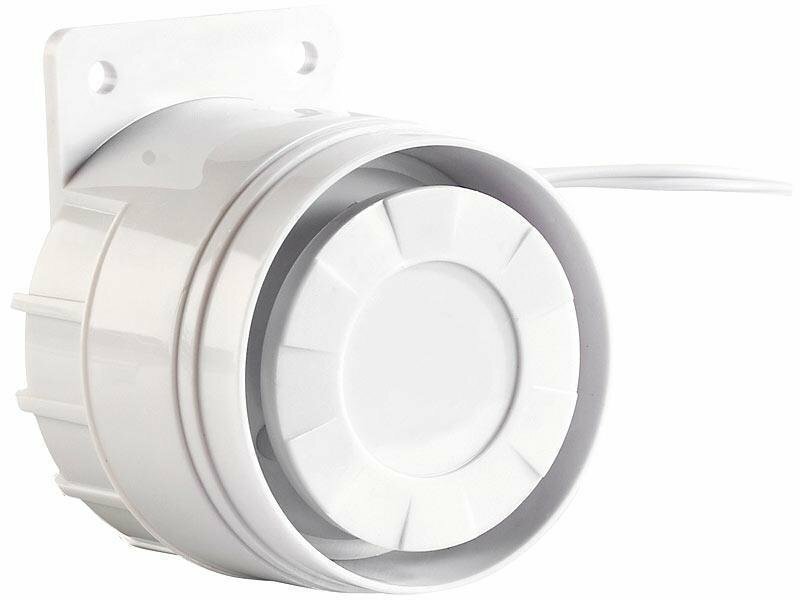 The indoor siren is controlled by the control panel and automatically switched off after 20 seconds of alarm, until a new alarm is triggered. Power supply: 9 to 15 V DC from the central.